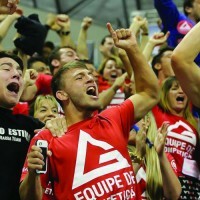 Many bjj training academies may have a list of rules of the academy posted on the wall for the safety of the students and the harmonious atmosphere of the academy. 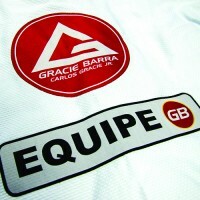 Just as each subculture has its own set of rules given the unique nature of its activity and goals, brazilian jiu-jitsu has its own rules of the mat. Author Dale Carnegie said that courtesy was the lubrication for a civilized society. Here are a few guidelines that you may not see printed on the wall of the academy, but are nevertheless appreciated by the instructor and the other students. 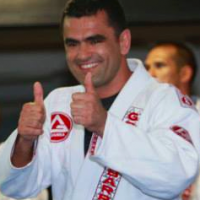 A world champion conducted a seminar at our Gracie Barra academy a few years ago. Since I was the web master for our school web site, I approached the visiting instructor before the seminar and asked permission to do some video clips and / or photographs during the seminar for use on the school’s web site. The instructor responded firmly that he did not permit filming at his seminars. Some photos were ok but no video allowed. Minutes into the seminar, a student whips out his iPhone and starts filming video. The host instructor, embarrassed, had to stop the instruction and tell the oblivious student that filming was not permitted. Some instructors are fine with it, some are not. You have to ask the individual instructor before the class. Don’t just start recording. I was teaching at a new academy several years ago and all of the new students were complete beginners. A new blue belt from another academy would come and take some the classes. During the rolling time the excited blue belt observing the rolls would shout a running commentary of vague and confusing advice to the new students rolling. I could see the confusion and frustration on the faces of the new students. They wanted to respect the blue belt, they wanted to learn more, but the confusing advice like “No!! Don’t do that! !” would freeze them in bewilderment during the roll.I approached the blue belt and acknowledged that he wanted to help, but that the advice was only further confusing the students and to leave the coaching to the head instructor. Later, the new students expressed how they were relieved not to be under a barrage of advice while rolling. 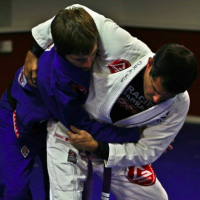 This is a common scenario with newer students when rolling with a higher belt. They use an enormous amount of strength and try to use explosiveness aka known as “spazzing” – instead of technique – to overcome the opponent. Trying to fight using that amount of energy expenditure rapidly exhausts the fighter. The higher belt weathers the storm and then sweeps the newer student to the bottom. Upon being swept, the newer belt taps out from fatigue before the end of the round and before the higher belt gets to work the top position that they earned. 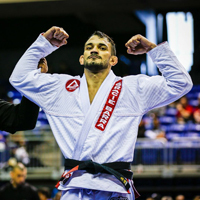 A black belt well expressed the opinion that if you want to tap out due to fatigue, get to a neutral position or top position first. Don’t go wild on top and then take the easy way out once you end up on your back. In addition to being illegal in the sporting rules, it is just a cheap tactic to use in rolling at your academy. Instead of looking for a technical solution to counter the opponent’s collar choke, in panic the student grabs the fingers of the opponent and like a drowning man desperate to avoid going under, tries to peel the grip from their collar by any means possible! I explain that for most of the students in the academy, bjj is a hobby and a fitness activity that is only part of their lives. They must return to their full time careers after class. If you break their fingers by pulling on them, then the student can not go to work and earn their living. Imagine a doctor or a dentist with a broken finger from an illegal technique in class? Safety first and ensure that both you and your partner can return to train another day. How many times have we witnessed spirited rolls between students where the trajectory of the fight takes them from one end of the mat to the other, crashing into other students and coming to an abrupt halt at the wall?! 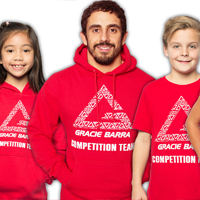 At times there seems to be some mysterious, magnetic force that attracts pairs of people training to crash into each other, no matter how large the mat space! If you are rolling and feel your leg kicking against something foreign and covered in kimono fabric, you have probably banged into another pair on the mat. Stop and readjust! 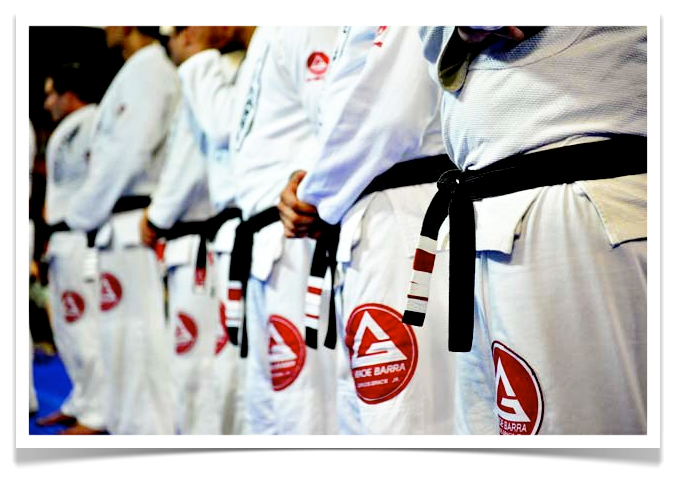 The etiquette at my Gracie Barra academy is that lower belts give way to the higher belts on the mat during rolls. 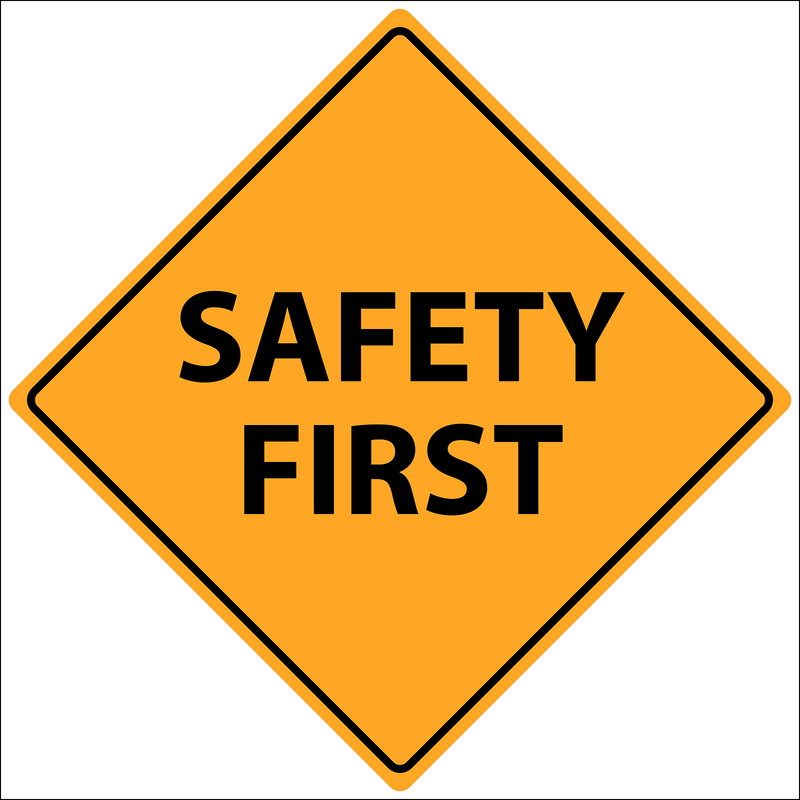 In addition, you have a responsibility to your fellow students to maintain an awareness of where you are and not injure them. I have seen students sweep and take down another student right into a wall. The student being thrown is relying on the thrower to throw them safely. 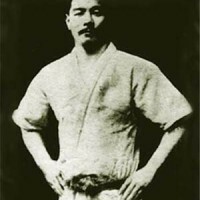 If you are initiating a throw or sweep of your opponent, it is your responsibility that they land safely. This trust between training partners is sacred. 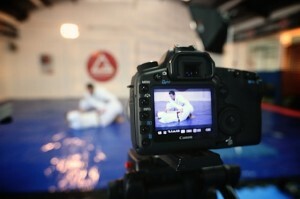 If you have a helpful unwritten rule of the BJJ academy, please share in the comments below.